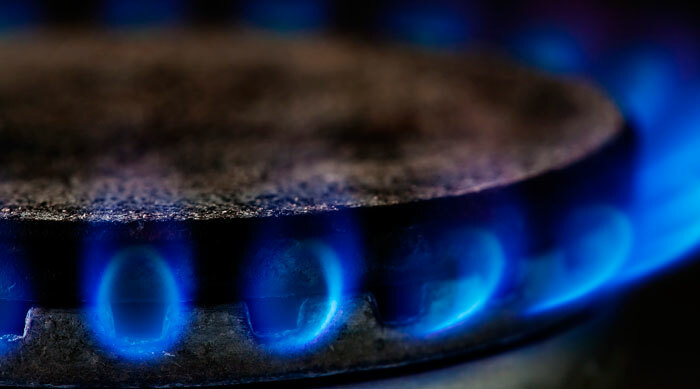 Converting gas grids to hydrogen would “fundamentally change” the economics of carbon capture and storage (CCS), a senior figure at Northern Gas Networks has claimed. The production of hydrogen for heating would provide a large and steady stream of demand for CCS, de-risking investment in infrastructure, according to network’s head of hydrogen technologies Dan Sadler. “CCS schemes in the UK have been predicated on one big emitter starting the scheme off and hoping others join in to bring economies of scale, but obviously as a CCS infrastructure provider you’ve got a big risk there,” he told Utility Week. Basing CCS on hydrogen production would be “entirely different”. Sadler is the programme director for the H21 Leeds City Gate project, which has outlined plans to convert gas networks in Leeds to run entirely hydrogen as the first step towards a nationwide rollout. Under the proposals, the hydrogen would be produced by four CCS-enabled steam methane reformers built in the Teesside area. He said producing enough hydrogen to meet the heating demand for Leeds would require 1.5 million tonnes of carbon dioxide to be captured and stored each year, and that converting gas networks in other cities such as Bradford and Manchester could bring the figure up to ten or even fifteen million tonnes within a decade. This would allow the costs of CCS to “rapidly come down with economies of scale”. He continued: “From an investment point of view you’ve de-risked the infrastructure because you’re not going to turn off the hydrogen because effectively you’re turning off the heat for the cities. He made the comments shortly after Northern Gas Networks opened a dedicated office in Leeds to act as an “anchor” for the H21 project. Sadler said its creation was spurred on significant levels of international interest and it’s hoped the office will eventually become a globally recognised “centre of excellence”. He recently returned from secondment on a government research programme exploring the use of hydrogen for heating. Last week the Department for Business, Energy and Industrial Strategy (BEIS) committed £25 million of funding to the programme. Sadler said whilst the BEIS programme will focus on the conversion of buildings, the H21 office will focus on the conversion of networks, meaning their work will be complementary. He said the H21 project had already shown that conversion to hydrogen is “technically feasible and economically viable” and the main thing left to prove is that hydrogen gas grids can also be operated safely.